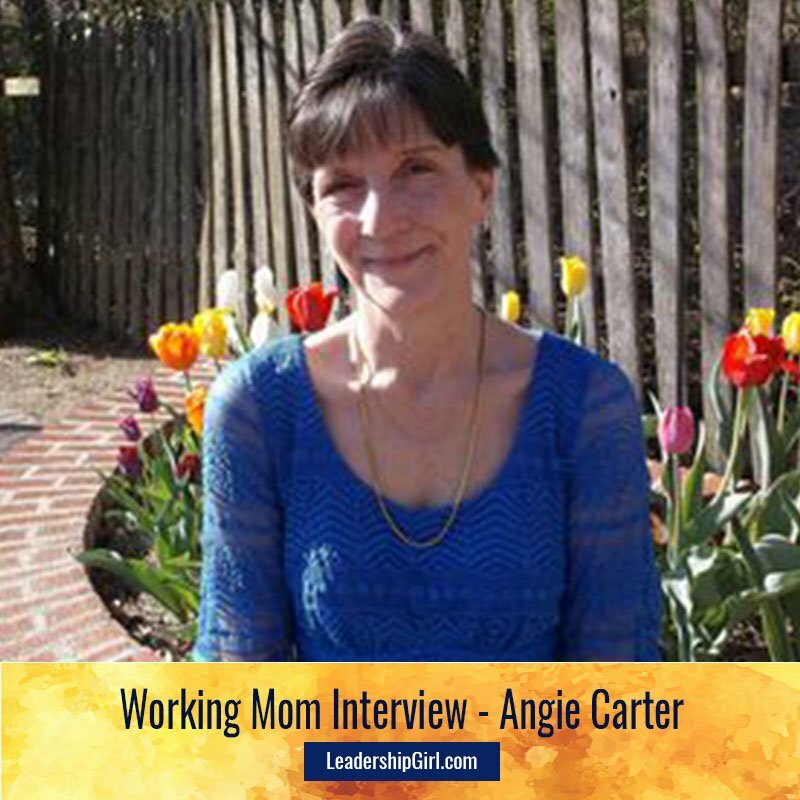 Angie Carter is a mom of 3 and business owner. She made the transition from working for others to running her own business designing her own line of personalized totes in the wedding related space. I stay at home and manage my business from an onsite detached workshop. Getting up early for quiet work time before the kids get up for school. And then staying up an hour after their bed time to tie up loose ends of the day. Keeping a regular work schedule, including breaks. I find that maintaining a regular schedule keeps your productivity is up. Yes; our family enjoys our 13 year old black Labrador retriever, Lady. To visit all the places I lived as a child. I decided to consolidate all my skills acquired over my working career in a variety of graphic design jobs to design/print/sew my own line of personalized totes designed for Brides, Bridesmaids, Bachelorette Getaways; personalized Wedding Welcome Bags, and Destination Wedding Totes. The most rewarding part of my work is knowing that I used my best skills to provide a quality product that any bride or wedding planner would be pleased with. I would choose to be a lawyer because I like to analyze statistics and how the law applies in different scenarios. Don’t let the years go by without pursuing your dreams. Life is not as long as think. Life is quite short. Previous: Previous post: How & Where Should You Tell the World About Your Business? Next: Next post: What Happens When You’re Consistent in Your Business?